Bolivia is quite often talked about for being the cheapest place to travel in South America. Whilst this is true Bolivia offers so much more. As far as history and culture it rivals any of it’s South American neighbours and in regard to natural beauty it arguably surpasses them. Geographically and biologically it is as diverse as you could dream. Travel through snow-capped peaks all the way to the Amazon jungle, passing all the ecosystems in between. Admire volcanic peaks, crystalline lakes, thermal springs, or the vast unforgiving expanse that forms the Andean Altiplano. Home to the largest Salt Flats in the world….the largest lake in South America in Lake Titicaca…the largest indigenous population by percentage….need we say anymore. Combined with cheap prices… What more could you want? Not know that Bolivia was the final resting place of the infamous Argentine Ernest ‘Che’ Guevara? No-one tell you that according to Inca legend the very first Incas, Manco Capac and Mama Ocllo arose from the island of the Sun, Isla del Sol, close to Copacabana to go on and found the Inca Empire? Didn’t hear that the Salt Flats has been identified as the largest single deposit of Lithium in the world? Just scratch the surface and you’ll soon see that Bolivia holds many hidden secrets!! Here at Bolivia Hop, we have designed a detailed guide to Bolivia based on our own experience. We have backpacked here since 2009, and have lived here for over 1 year so feel we know what is truly special about this country. Many of the things we recommend to eat/to see we actually never did as travelers, because we simply didn´t know about these things until we lived here and got to know locals and their favourite hangouts. With our local guides on board, our detailed guide to Bolivia, our city by city guides and our essential tips and advice, you can be sure that not only will you have an amazing trip here in South America, but you will always be able to say you saw and got to know the real Bolivia. 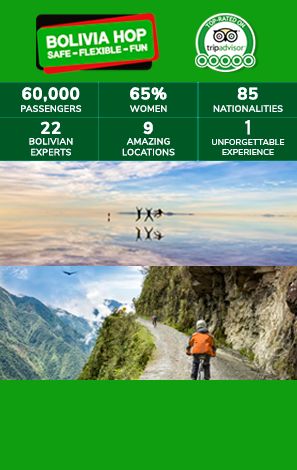 Written by an experienced backpacker, this guide to Bolivia attempts to really capture what this incredible country has to offer to all of you potential fellow explorers! Economically Bolivia may be the poorest country within South America but it is arguably the richest in terms of culture, history, and geographic and biological diversity. To this day the vast majority of its population stick by their indigenous roots, providing us an incredible insight into the ancient ways of the remarkable Andean people. 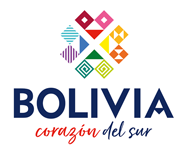 To assist you in the planning of your trip and to give you an idea of what you can expect in each city that Bolivia Hop visits and more, we have designed a city by city guide that will help give you a flavour as to what to expect. Each guide also includes specific tips and advice for that city as well as a list of Must Do activities in each place. We have compiled a list of fun facts about Bolivia that you can use to impress your new Bolivian friends or that may be useful down at your local pub quiz. 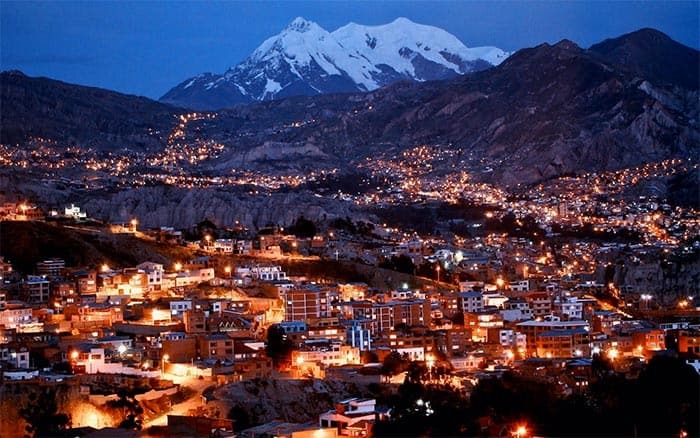 Our excellent tips and advice guide for backpacking or travelling in Bolivia.